If you saw me, you would probably guess I have Irish blood in me. I’m a red-head with bright blue eyes, pale skin (despite living in the sunny south), and freckles. There’s pretty much no denying my heritage. And I don’t want to either. 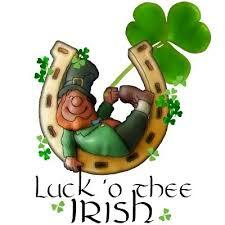 I love everything about my Irish heritage. 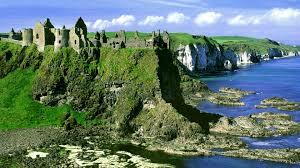 One day I will make it to Ireland to see the land of my ancestors. Have passport, will travel. Like pretty much any time. I want to see the castles, the green rolling hills, the pubs, you name it, I want to see it. I also believe my Irish luck is alive and well.Very well. 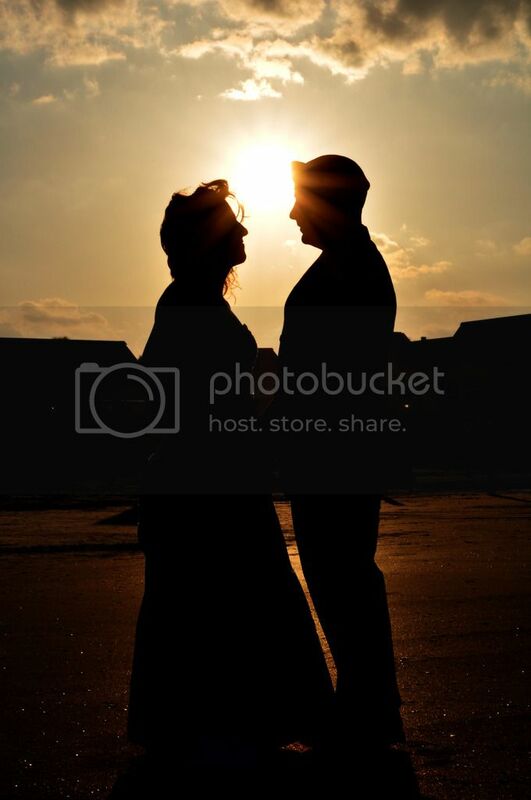 I have the most amazing husband ever. My children are all healthy. I have achieved my goal of finishing my doctorage degree. I have a great job, a great house in a great neighborhood, and a car that gets me where I need to go. I have such an awesome church, and I have great friends. I may not be a millionaire or even be debt free, and I may need to lose a few pounds, but those aren’t the things that truly matter. I have everything that truly matters. That alone makes me so incredibly lucky. 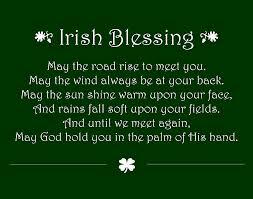 So today I share this Irish blessing with you in hopes that you too have everything that truly matters.